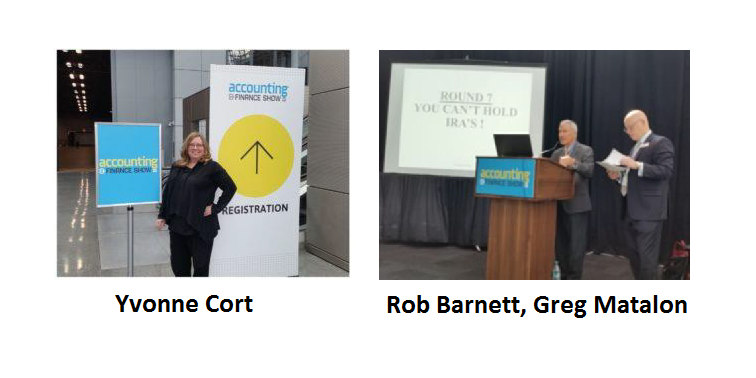 Partners Gregory Matalon, Yvonne Cort, and Robert Barnett were featured speakers at the 2018 Accounting & Finance Show. This two-day event took place on July 11th and July 12th at the Javits Center. Gregory Matalon presented on Wealth Management: Important Tax issues to Consider When Ending an Estate or Trust. Yvonne Cort, a partner in the firm’s Taxation area, lectured on “Collateral Consequences of Not Paying Taxes: Passports, Driver’s Licenses at Risk”. Robert Barnett, a partner in the firm’s Tax, Estate Administration and Estate Planning areas and Gregory Matalon, a partner in the firm’s Estate Administration and Estate Planning co-presented for a session titled: “Will v. Revocable Trust – The Boxing Match of the Century”. Please feel free to contact the partners about any of these topics. Partner Yvonne R. Cort honored at the LI Power Women in Business gala event. Partner Yvonne R. Cort was recently honored at the LI Power Women in Business gala. 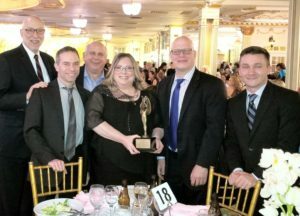 The award, from Long Island Press, recognizes top Long Island businesswomen and community leaders for their outstanding leadership and contributions to the community. CBMS attorneys and friends joined in the celebration. Pictured: Joseph Milano, Peter Sanders, Abby Alhante, Yvonne Cort, Gregory Matalon, and Erik Olson. CBM&S is pleased to continue its support of Quality Services for the Autism Community (QSAC). The firm will celebrate QSAC’s 40th Anniversary of service to the community at their annual Gala, as Gold sponsors of the event. This year’s theme is Believe, and partner Gregory L. Matalon will have the honor of speaking and presenting the Howard J. Capell Award for Exceptional Service to honoree Larry Litwack, Esq. This award honors the memory of founding partner Howard J. Capell, (December 31, 2017). Howie was a dedicated humanitarian and philanthropist and had served on the QSAC Board of Directors. Award recipient Larry Litwack, Esq. is being recognized for his six years of service as a QSAC Board Member and for his ongoing dedication to supporting the needs of children and adults with autism throughout New York City and Long Island. Award presenter Gregory L. Matalon is a partner in the firm’s Estate Planning & Administration group who is committed to serving his community, holding several leadership positions. QSAC has provided children and adults with autism with access to high impact community-based learning opportunities. To learn more about this event or Quality Services for the Autism Community, please visit the QSAC web site. The QSAC Believe gala will take place at the Lighthouse at Chelsea Piers on June 12th. The Interchurch Center and CBM&S Law hosted a free, educational conference about updates on laws that affect religious organizations. SVP, Senior Portfolio Manager, Alliance Bernstein L.P.
Moderator: John Osborn Partner, John E. Osborn P.C. CEO, Changing Our World, Inc.
President, Baylis & Geist, Inc. Vice-President, Carriage Trade Insurance Agency, Inc. The award will be presented at the North Shore Towers Country Club in Floral Park on August 29, 2016. The conference was held in NYC by the Foundation for Accounting Education, the educational arm of the New York State Society of Certified Public Accountants. 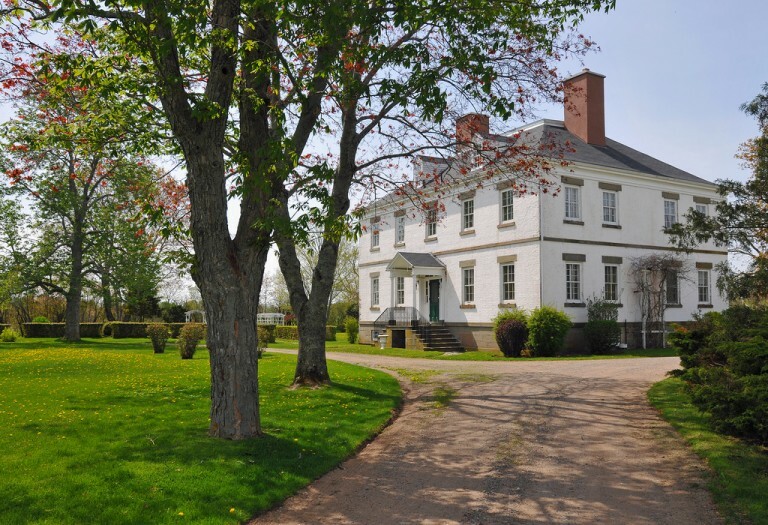 His presentation included recent developments that significantly affect estate planning.